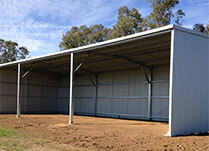 Hay sheds some times need even wider bays to suit different hay bale sizes. 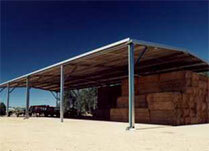 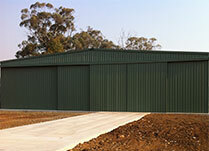 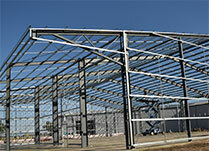 Ezyframe has supplied 12 meter openings in different shed configurations. 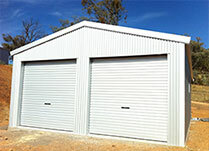 Make sure you ask about these options when your getting your quote as often just changing the configuration of your shed can reduce the overall price to get a cheaper price for you.